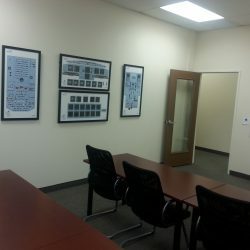 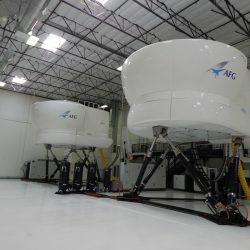 Looking for flight training in Las Vegas? 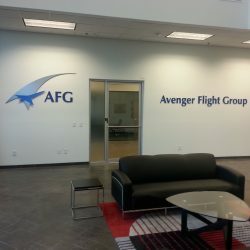 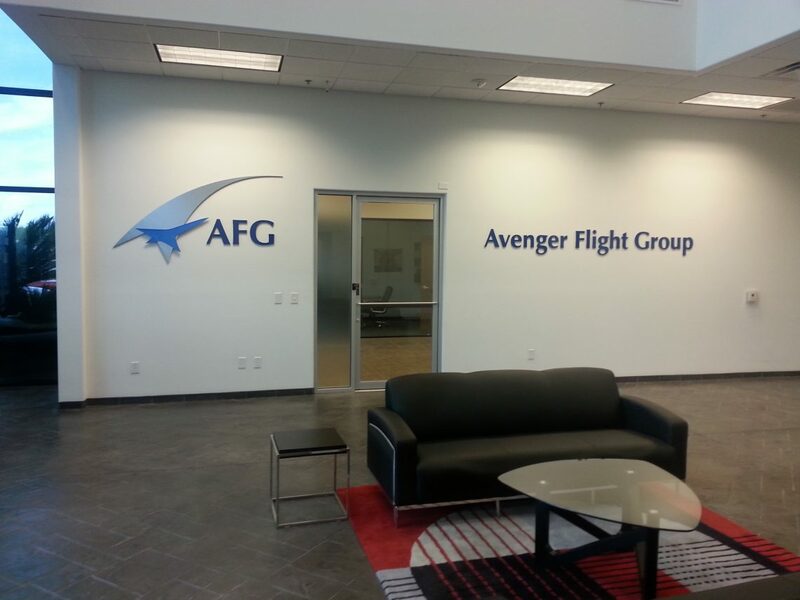 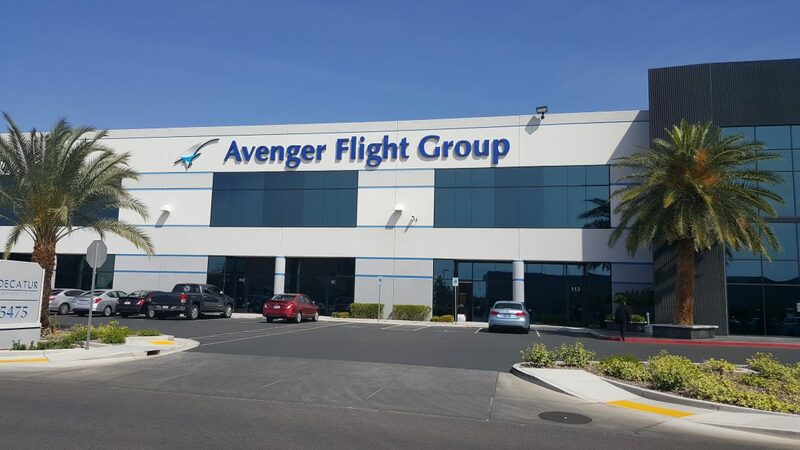 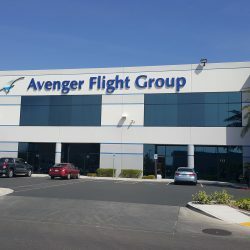 Alliance Aviation, in partnership with Avenger Flight Group, is proud to provide the best, comprehensive flight training programs to domestic and international pilots in the U.S. 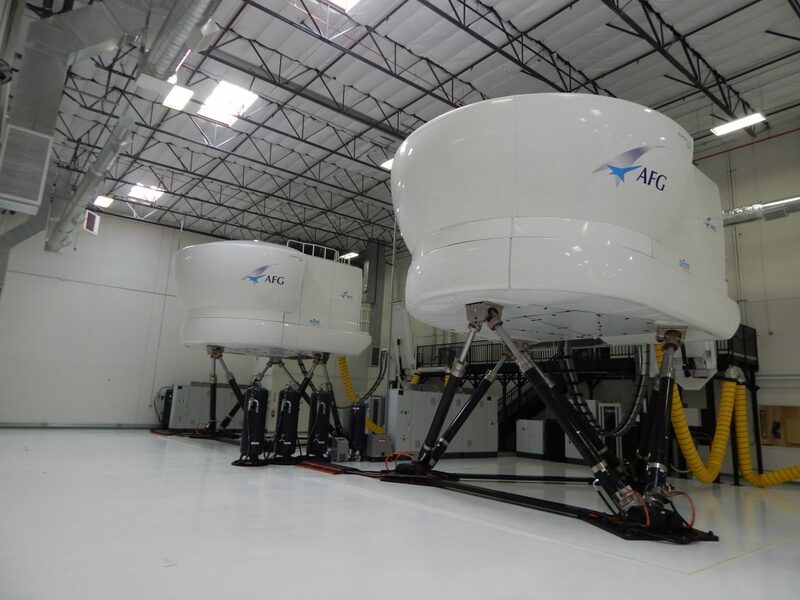 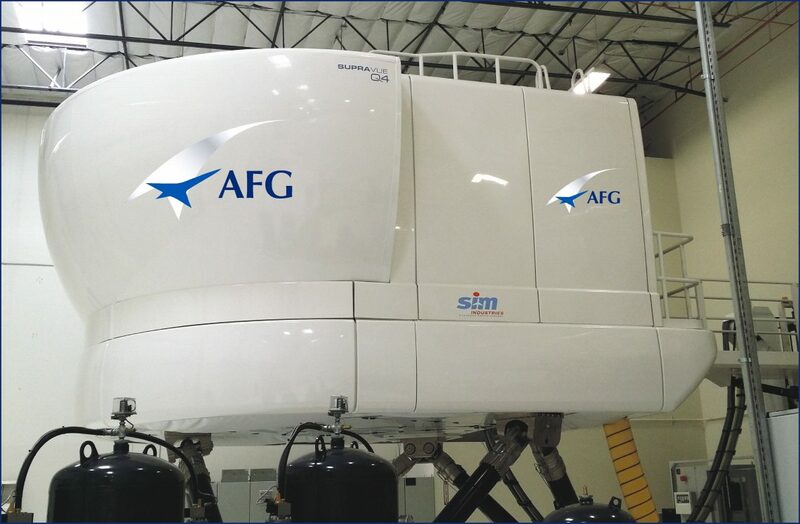 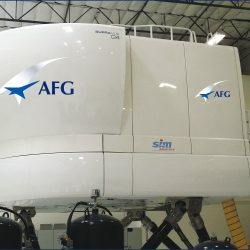 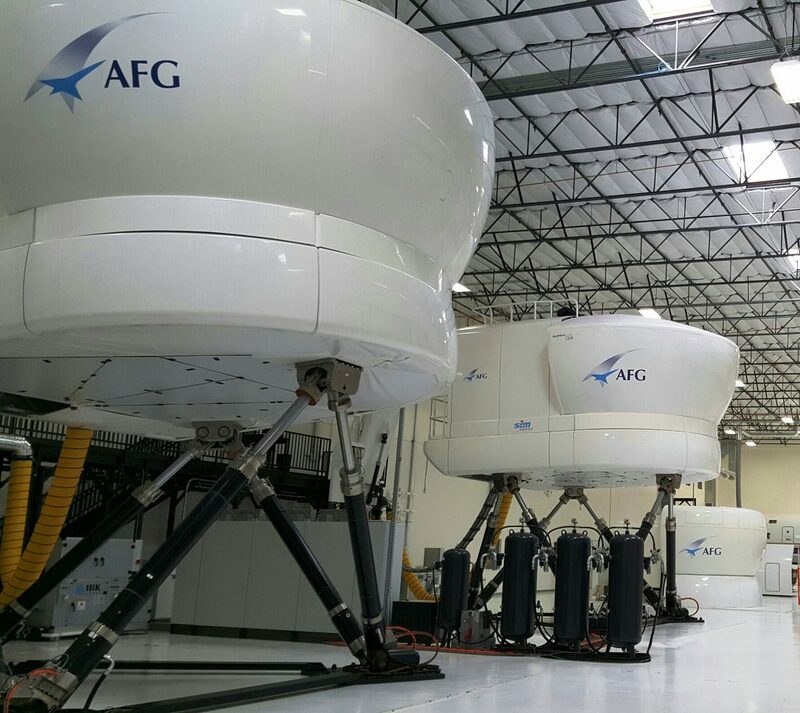 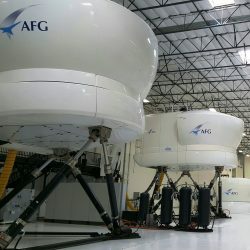 The Las Vegas facility features state-of-the-art flight simulators for major commercial aircraft, type rating training from knowledgeable experts, and more. 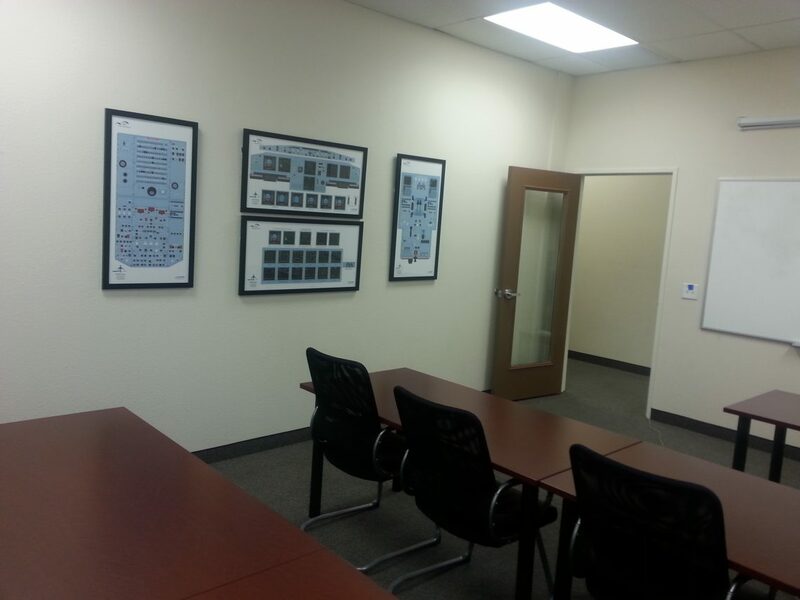 Enroll today or contact us to learn more.